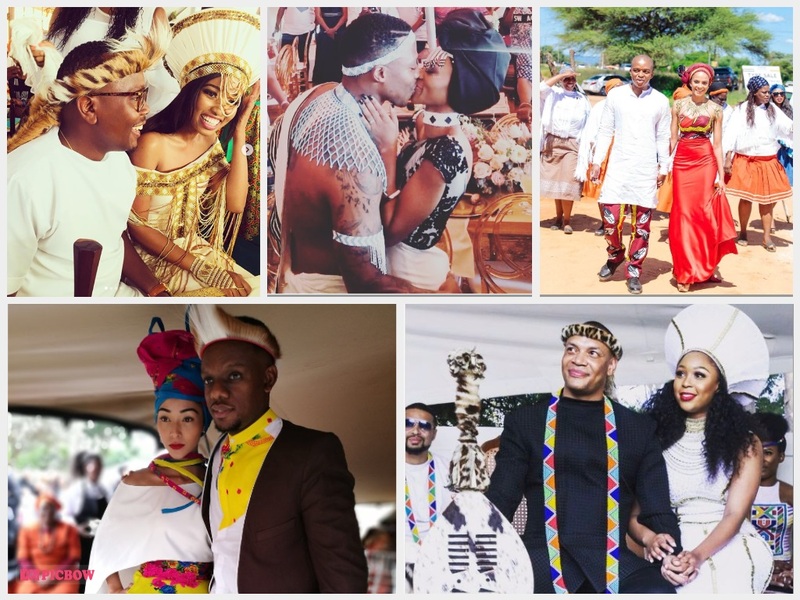 Top 5 Best Celeb Traditional Weddings 2017! 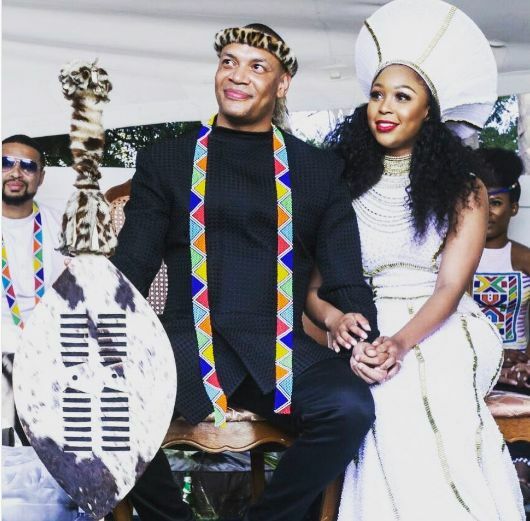 This year holds a record of local celebs wedding and the real wedding season has just begun. 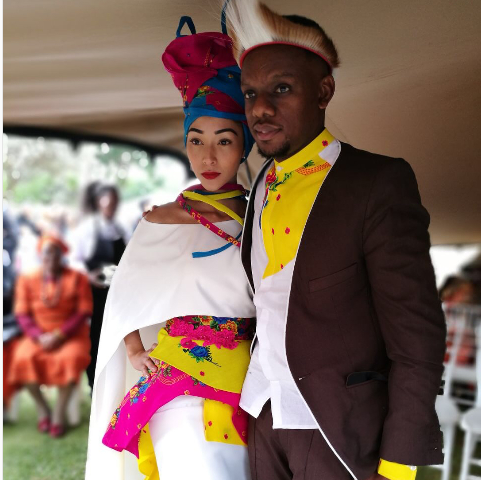 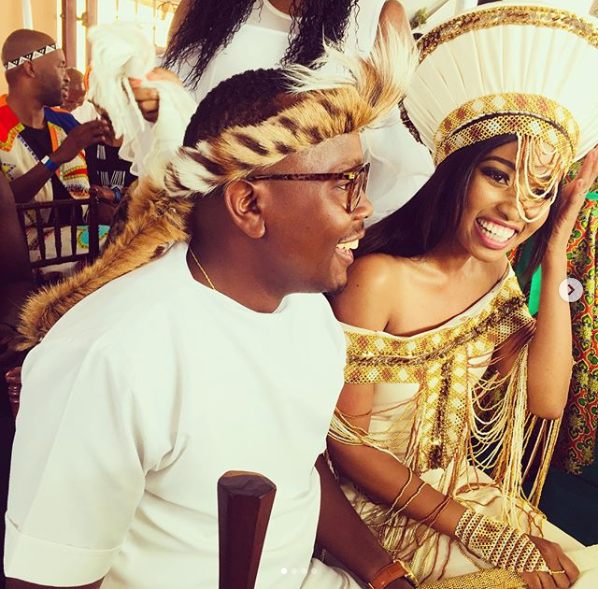 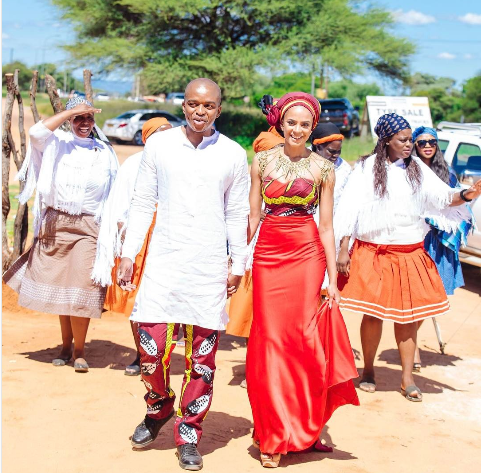 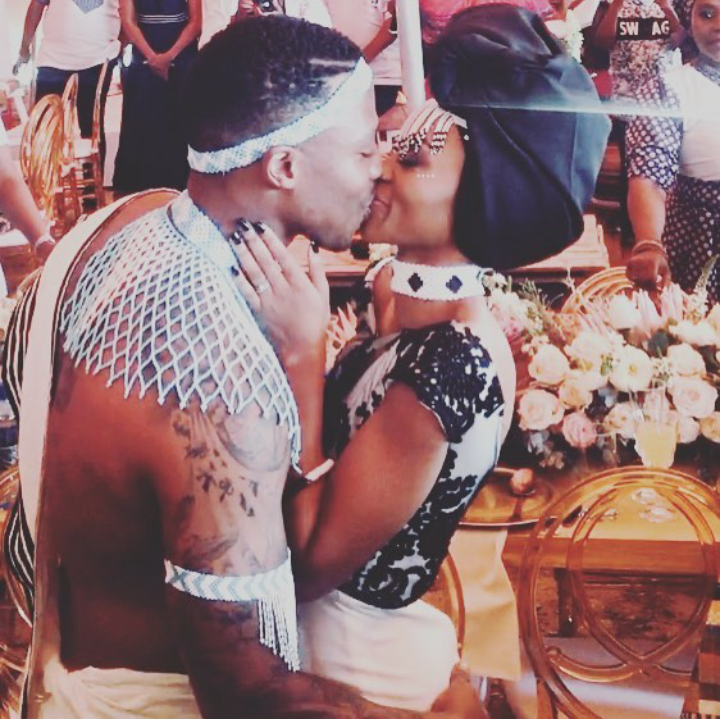 Before more celebs walk down the isle this December here are traditional celeb weddings that had everyone stalking Instagram and talking.